Sarah Smith is a 42 year old mother of two young kids in the UK. 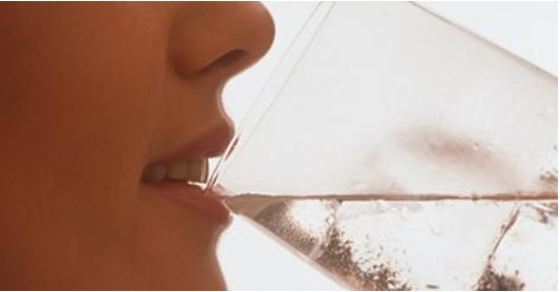 She, like many others, openly admitted to not drinking the recommended 2 to 3 liters of water daily. She suffered from poor and sluggish indigestion and regular headaches. Following consultations with medical professionals for both issues she decided to take heed of the advice given – in both cases she had been told that she needed to up her intake of water. So what about the end of week four? Sarah said “I genuinely can’t believe the difference in my face. I look like a different woman. The dark shadows around my eyes have all but disappeared and the blotches have gone. My skin is almost as dewy as it was when I was a child. The transformation is nothing short of remarkable.” She was leaner, fitter and nobody can deny the astonishing change to her appearance. 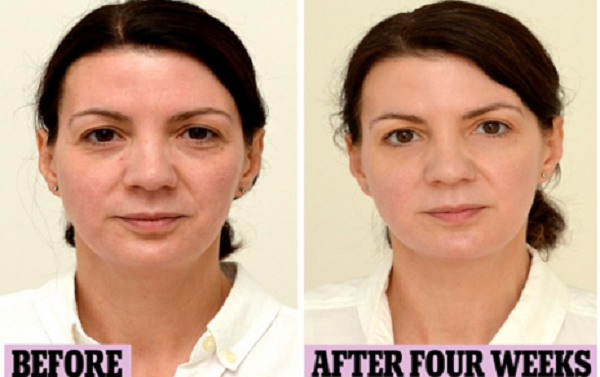 She changed nothing else in her daily routine apart from the water intake. To those already of you already converted to drinking enough water these results will merely confirm what you already know, but to anyone who is guilty of not doing so, will this persuade you to try this for yourself ? If you found this article useful, share it with family and friends by clicking the links below.